Frou Frou Joker, it keeps the kid inside us alive! 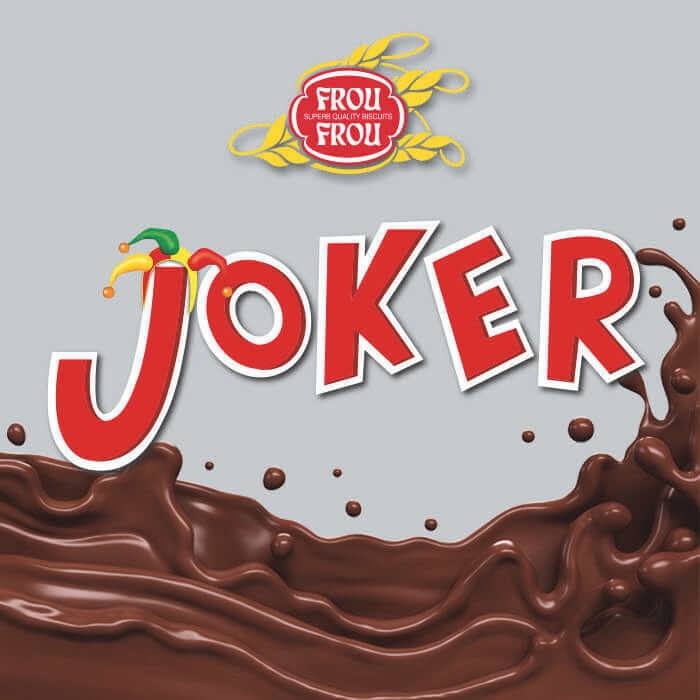 Join us to experience the unique taste of Frou Frou chocolate biscuit, Joker. This weekend 27-28 October, at The Mall of Cyprus!